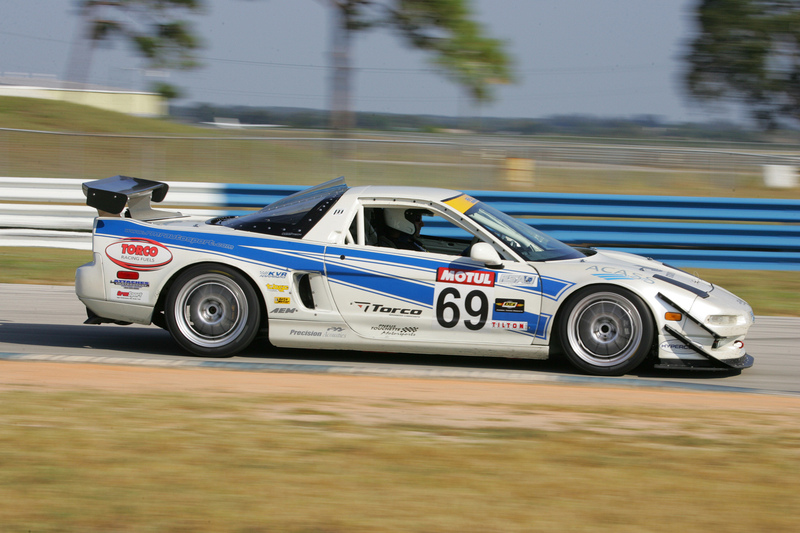 Before Motorsports In Action was an official company, its owner Eric Kerub and Michel Labrosse met almost 30 years ago which would end up being the catalyst that started this all. 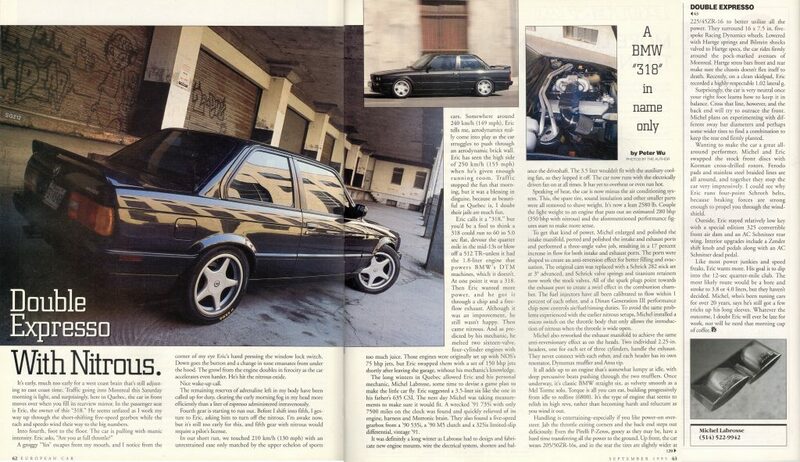 After small standard modifications to Eric’s car at the time – a Diamond Black 1991 BMW 318is, including a chip, exhaust, intake, etc. it was time to take on the coveted (and unaffordable) E30 BMW M3! No amount of “tinkering” on the 134hp 16 valve introductory 3 series was going to reach the performance heights of the legend in the making. Michel therefore had to think out of the box which lead to the concept, design and eventual build of what was known once finished as THE 335is. This beast which took about 5 months to plan and build had an engine from a BMW 735i, the transmission of a 535i and the differential from an M3. Custom motor mounts had to be designed and fabricated, a drive shaft cut & balanced, parts in the engine bay relocated (or simply entirely removed!) among several other actions to plan and execute on what we gathered had not been done before. 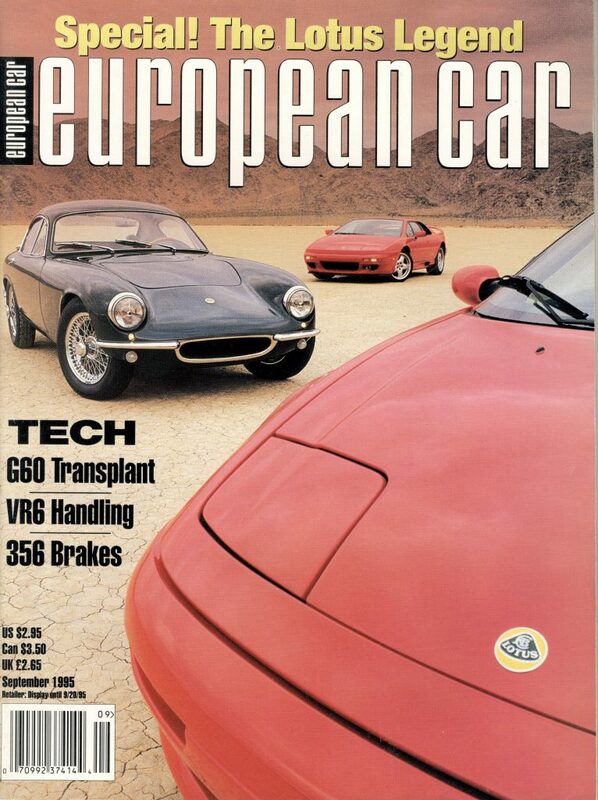 Today, it’s common place to see engine swaps and sometimes as far as total power train swaps, but in 1994 there was very little of this going on, and without the internet, there was basically no reference on potentially other peoples work throughout the world. 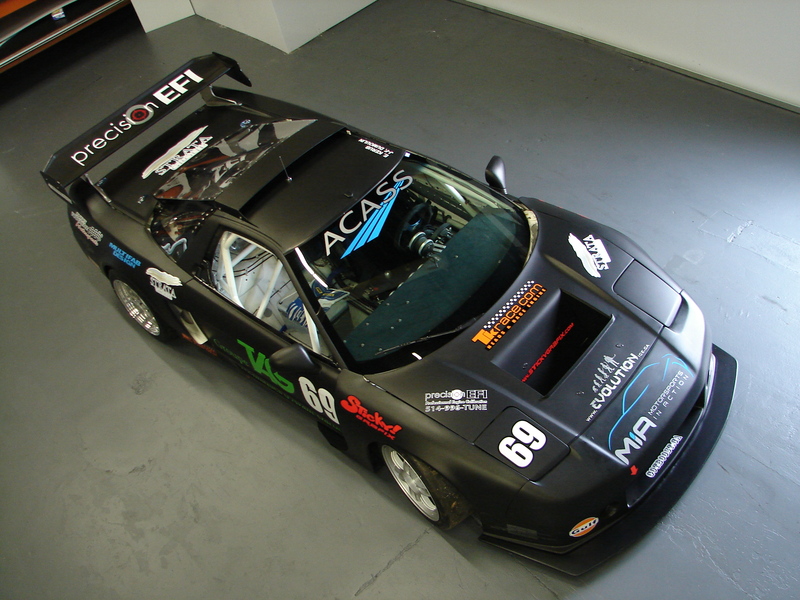 Several years later, Eric and Michel would reconnect to form a race/restoration/prep/custom build shop that is now known as Motorsports In Action. The most recent custom build coming out of MIA is a 1988 BMW M3 “modernized for the road and track” including a new power train coming in the form of an M5 V8 engine, racing bits such as a full JRZ suspension (adjustable for street driving and track use) along with a fully caged interior mostly hidden by its Alcantera suede interior and custom orange stitching! To fully comply with today’s goodies and convenience factors that most drivers can’t do without, the car has been fitted with a top end Pioneer Navigation and Bluetooth system, rear cameras, USB charging ports (in lieu of the ashtray), a blistering new sound system and modernized halogen lights as the cherry on top. If you have an idea in mind, no matter how wild and insane, please know that we specialize in the wild and insane department so reach out to us, lay out your vision, and we’ll get it built!